Sky Sports News have confirmed that Leicester City have had NO contact from Chelsea over winger Riyad Mahrez. It had been reported that the Premier League champions were on the verge of signing the Algerian international in a £45M deal, after he was released by the Algerian international team in order to complete a transfer away from Leicester. There were also suggestions on social media that Mahrez had stayed in a hotel in London overnight, further implying that a move to Stamford Bridge could be on the cards. 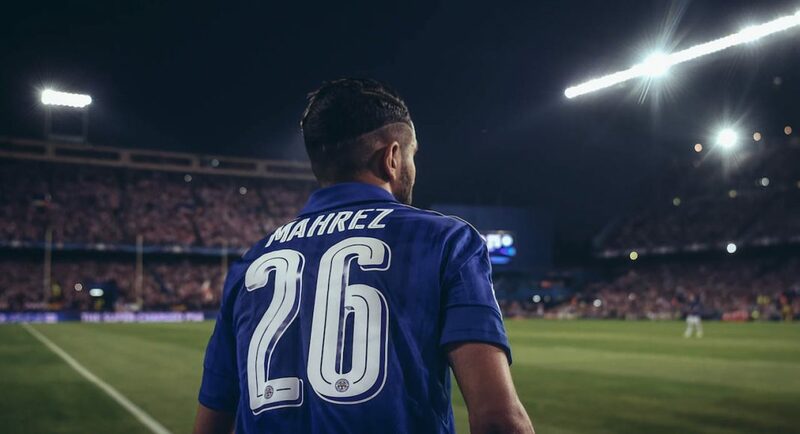 However, Sky Sports are at the Leicester City training ground to comprehensively cover transfer deadline day, and they report that the Blues have not been in touch with the Foxes over the possibility of signing Mahrez.